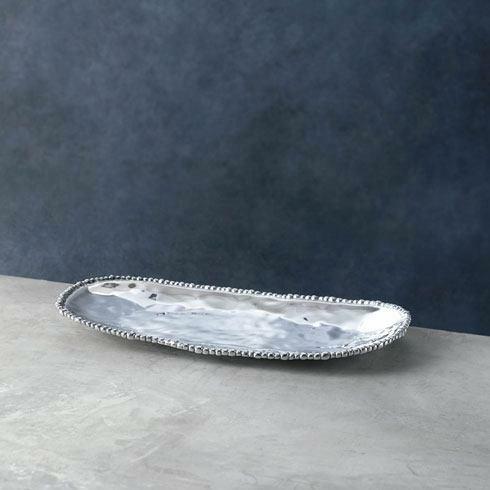 Features: Serve ice, chill wine, or display flowers in high style. 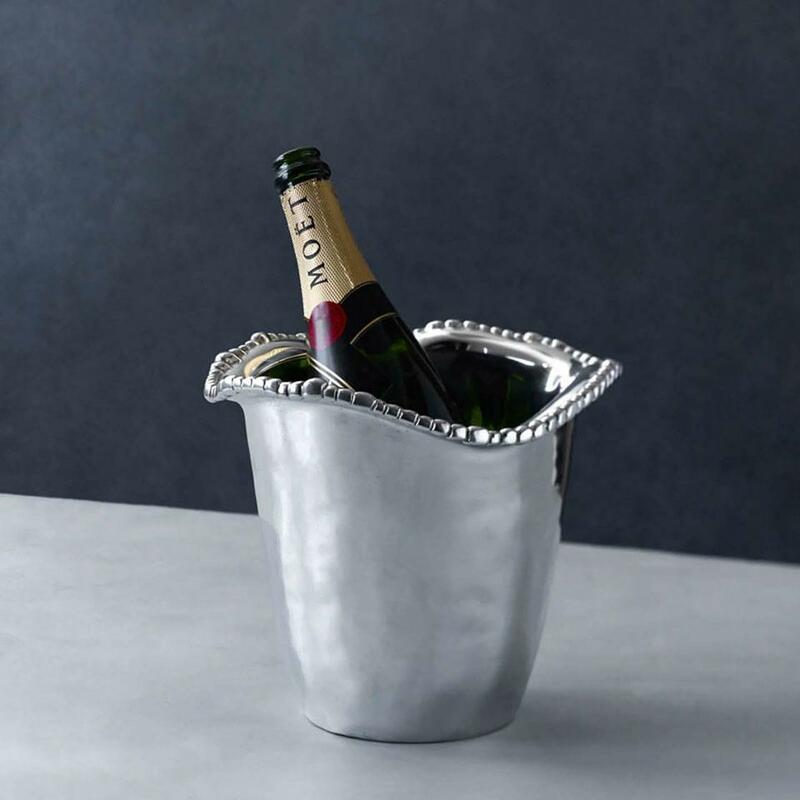 Beatriz Ball's trim ORGANIC PEARL ice bucket-vase allows you to serve ice, or icy-cold bottles of wine that your guests will enjoy from a serving piece they will admire. The versatile piece also makes a handsome vase.